Kick off your shoes and enjoy the ultimate beach vacation. 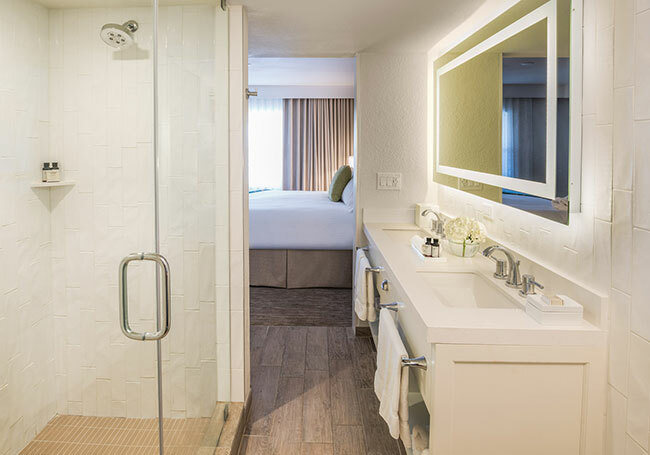 Our spacious, all-suite St. Pete Beach accommodations offer plenty of room for families and friends to gather for memorable getaways. Just steps from the glittering Gulf of Mexico, enjoy dazzling views from private, furnished balconies. Soak up the sun in the heated outdoor pool or Jacuzzi. Lounge on beach chairs under shady cabanas. Enjoy the amenities of home like a washer, dryer, iron, ironing board, iHome radio, hair dryer and voicemail. 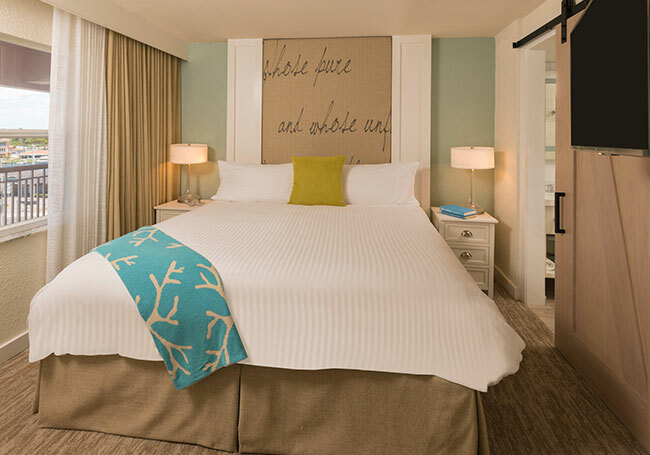 Your four legged friends will enjoy our pet-friendly, 1st floor rooms. Cribs and rollaways are available upon request. 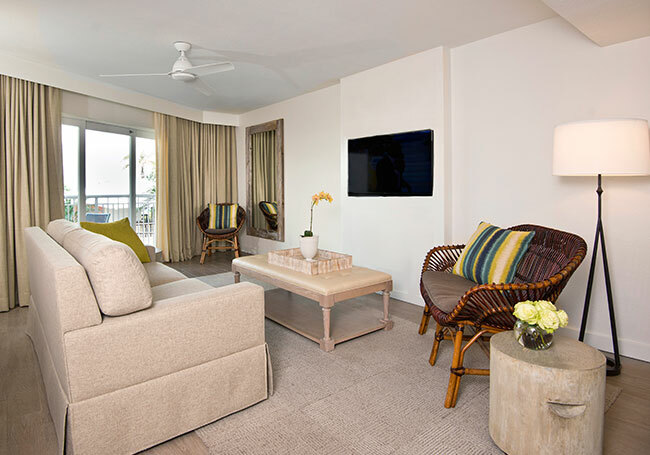 Enjoy lush views of our tropical gardens from your suite's private, fully-furnished balcony. 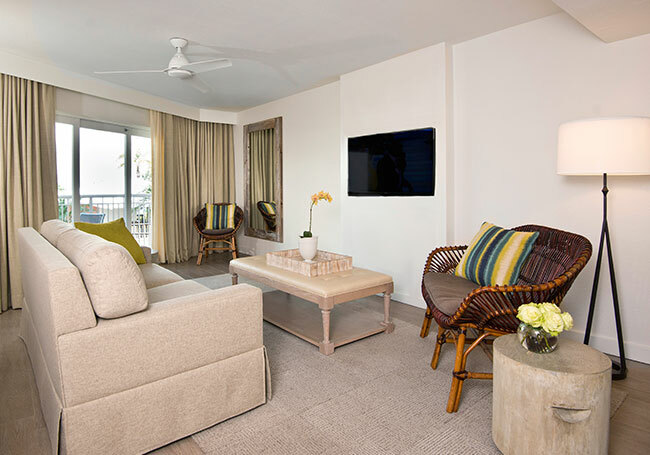 Soak up the sun on your furnished balcony while enjoying partial beach and Gulf of Mexico views. Relax in the sun with great pool and partial Gulf of Mexico views from your suite's fully-furnished balcony. Drink in uninterrupted Gulf of Mexico views from a comfortable perch on your suite's furnished balcony.